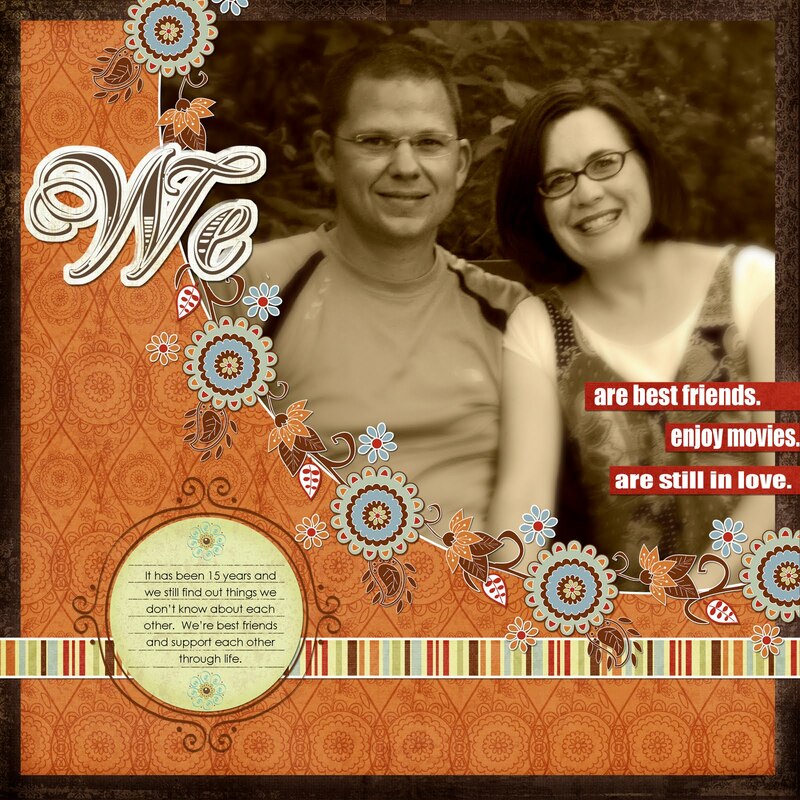 I am so excited to complete my very first digital scrapbook page with my complex photoshop elements software. I want to thank Jessica Sprague for her FREE online tutorial for beginners. It was super easy to follow along. This made my day to be able to do this!! This is beautiful, and no Mother could wish for more for their daughter to have this kind of marital relationship. I am so happy for you two.